The ability of this design to open in two very different ways offers options to use them both as a door and a window, giving them excellent versatility when it comes to using them in your home, although, unlike French Doors, they are not really suited to internal use. It is very simple to operate and the method of opening is decided by which way you operate the handle, one way for tilt, another to open. In most instances the design is such that both the opening actions are inward, meaning you need to allow room for the arc of opening inside the room. This can sometimes be annoying for curtains & blinds, but there are manufacturers who specialise in these type of home decor and they are readily available in the market. 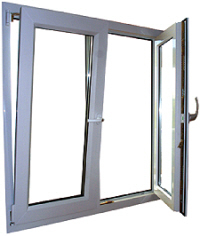 If used as a door, then the glazing should be up to current British Standard with toughened or laminated glass if it reaches floor level, so that if the glass get accidentally broken it does not cause serious harm or injury to anyone (especially important where children are around). In upper floors, the 90 degree internal opening arc can be used as a means of escape - very useful where a fire exit is required to be fitted into a room. 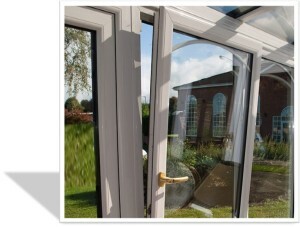 For safety reasons the angle of tilting is restricted by hinges that limit the distance that the glazed unit can move inwards. There are companies who supply & install tilt /turn in wood such as pine, mahogany, oak & walnut, even offering custom solutions. 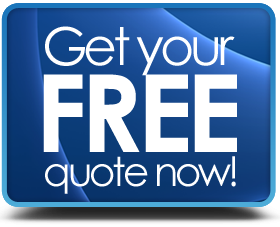 Energy efficient double glazed units are recommended and triple glazing is also available, but the cost benefit should be taken into consideration (in other words, is the potential saving on your bills worth the extra cost of triple glazing). A+ rated designs are well represented in the marketplace.